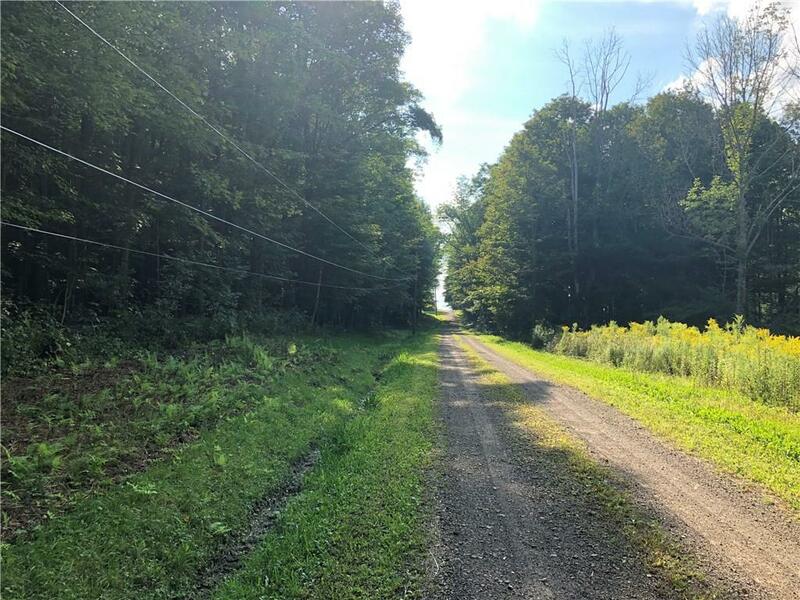 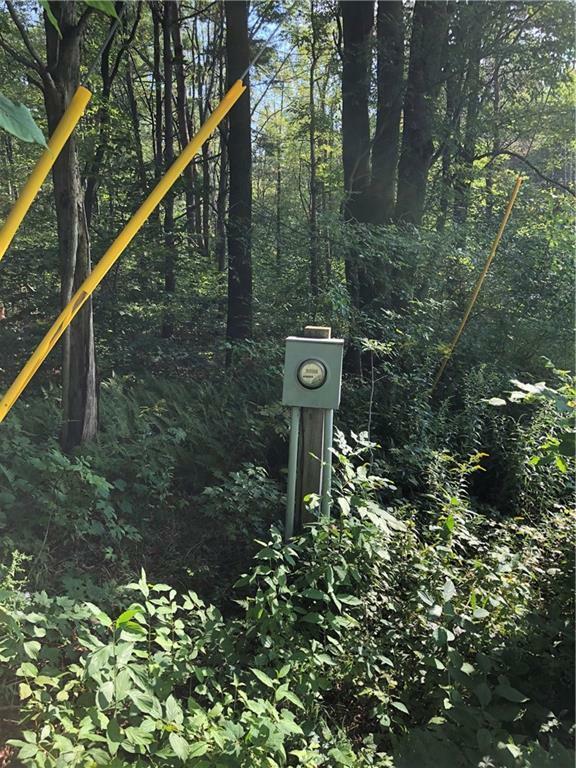 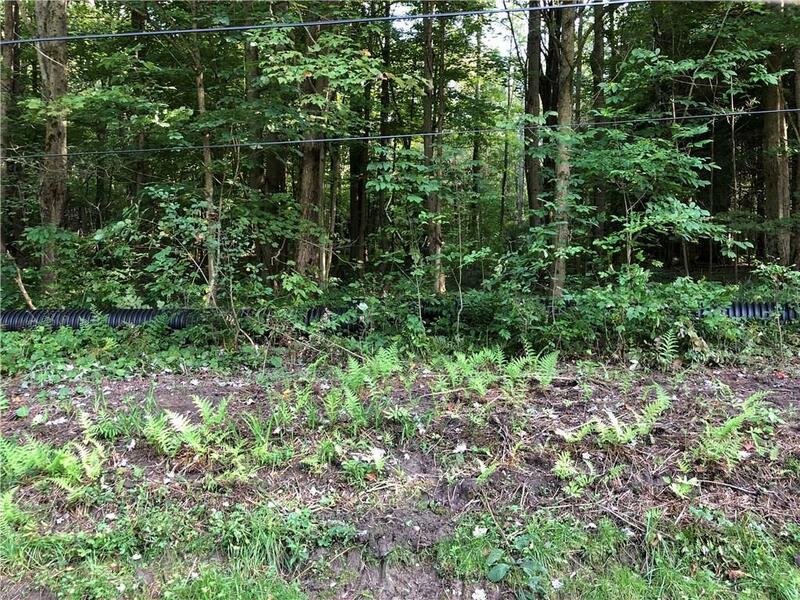 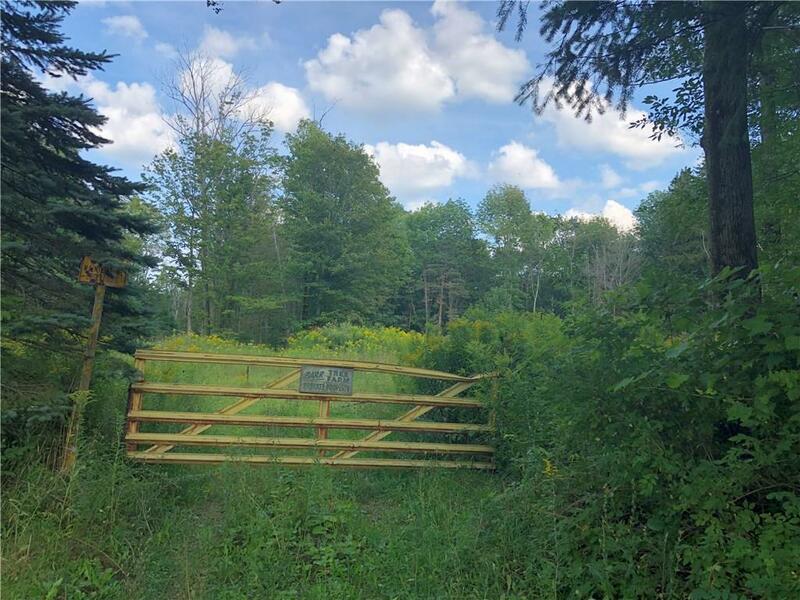 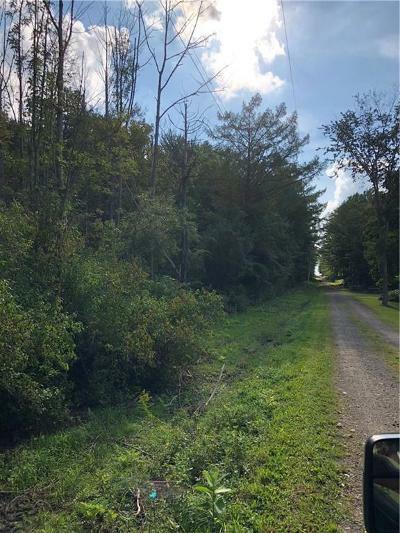 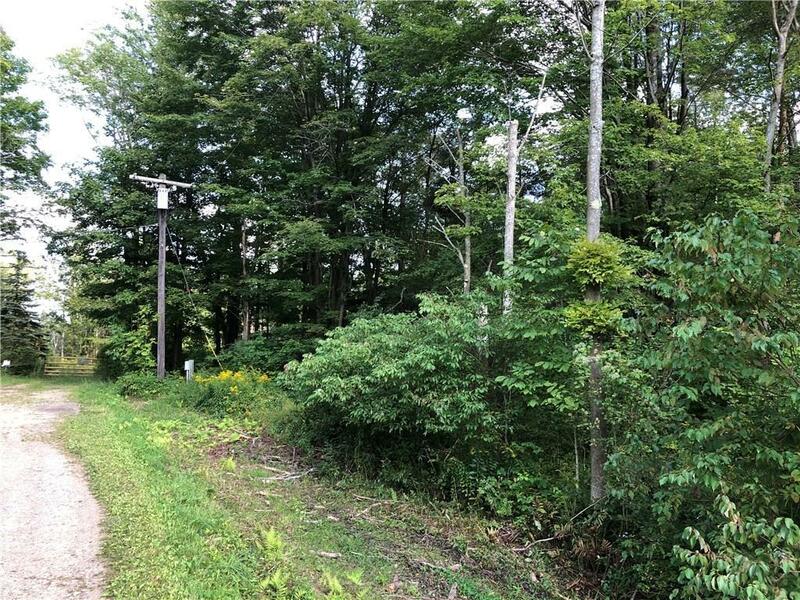 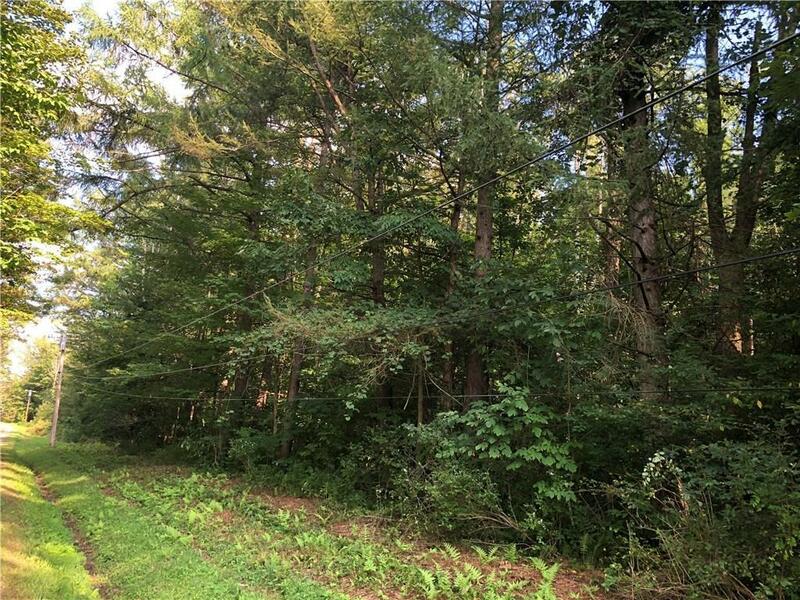 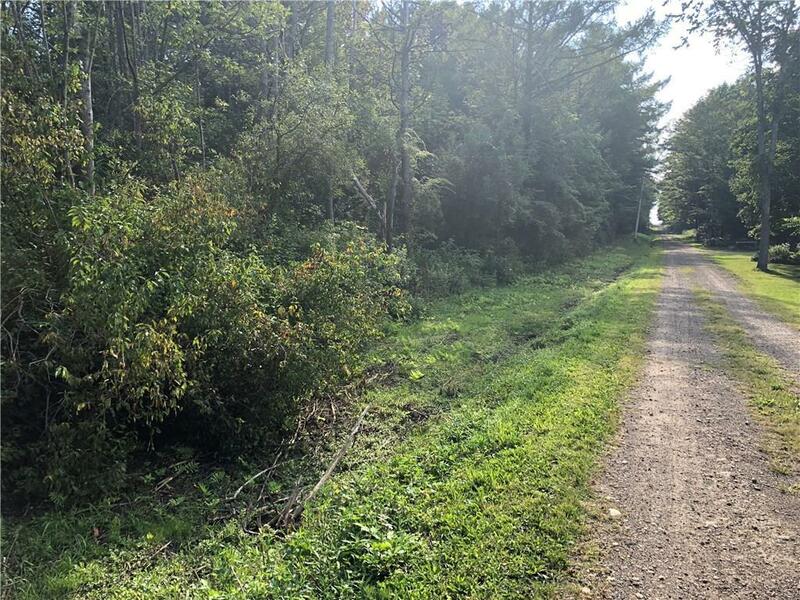 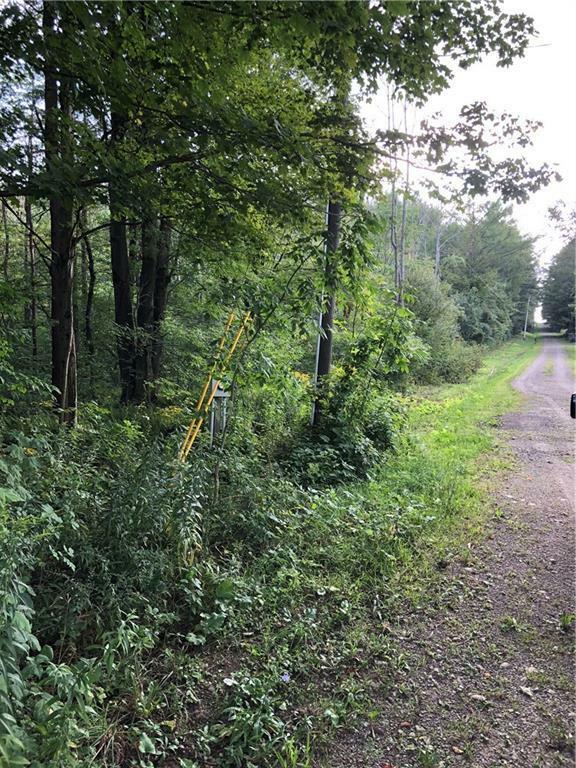 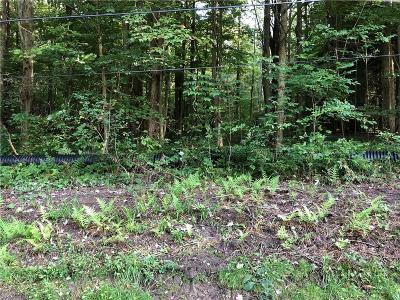 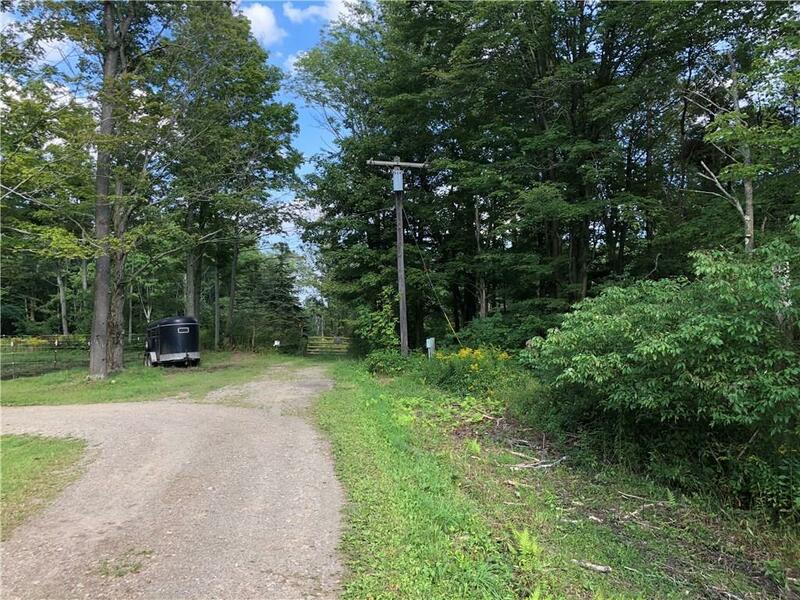 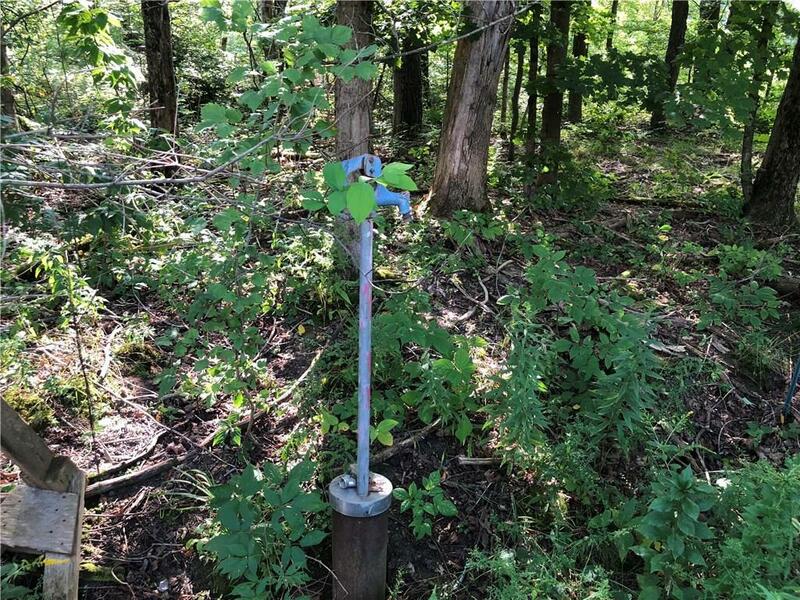 00 Harrington Road, Sherman, NY.| MLS# R1145213 | Chautauqua Lake Real Estate. Specializing Chautauqua Lake helping Buyers and Sellers since 1985. 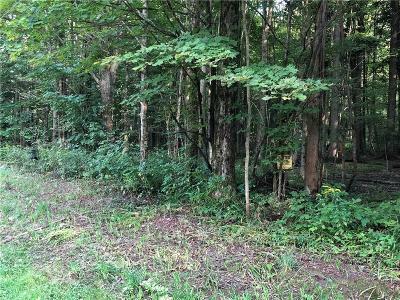 This approximate 90 acre parcel of land is ideal for hunting, camping and recreational needs. 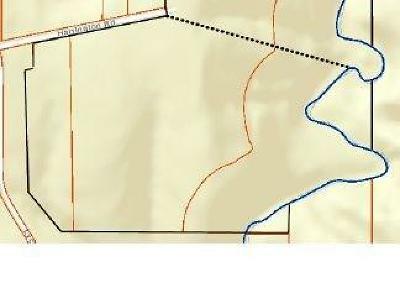 There is also approx 1,075 ft of road frontage where one can build a dream home. Electric service is available on site. 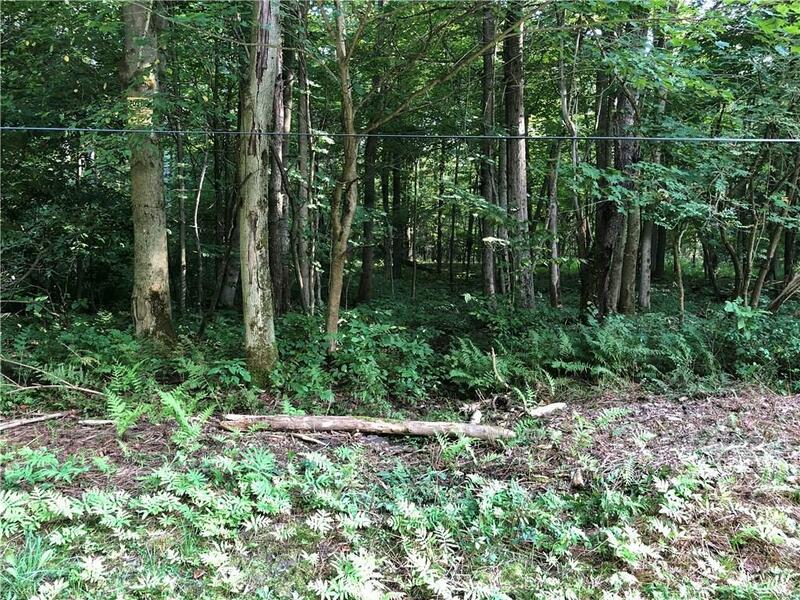 This property is unique in that it is situated along Chautauqua creek and borders a state forest for even more hiking and recreation! 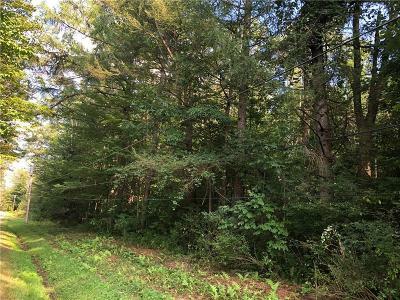 There is a scenic gorge on the property with plenty of trees. 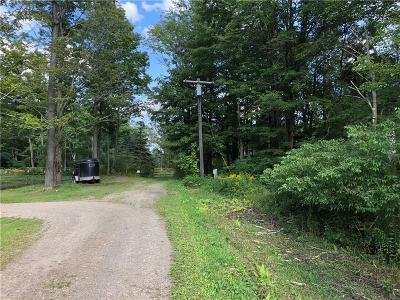 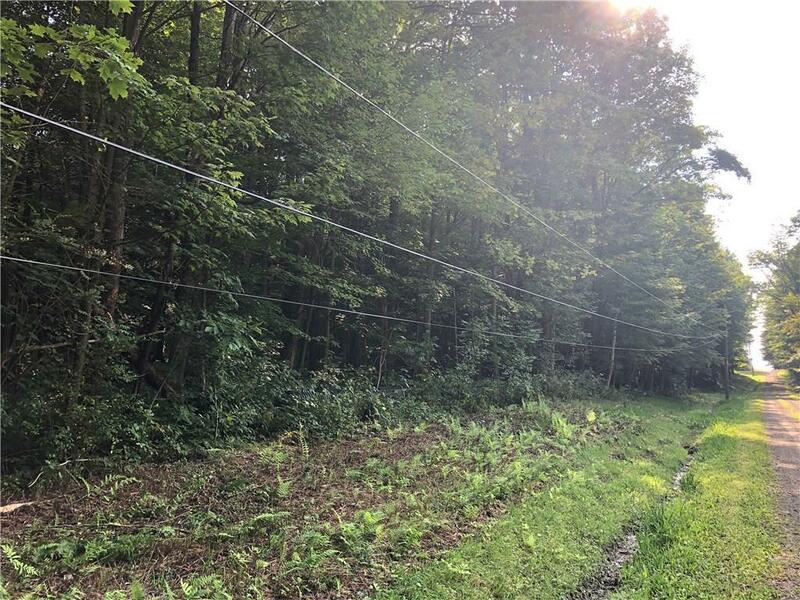 Enjoy this property in all four seasons: Camping in the spring, summer and fall, hunt year round, snowmobile and cross country ski in the winter! This is a true multi-use recreational area for you, your family or group of friends.